Recently, LG has confirmed that it will be revealing the flagship G6 smartphone at the future MWC 2017 in Barcelona. The show will kick off from February 26 and along side LG, other manufacturers were additionally expected to return up with their latest innovations. LG has sent out a new invite and a teaser that claims ‘Big Screen That Fits’. The company also confirmed that the coming flagship can bear a 5.7-inch screen that will slot in the user’s hand simply and can additionally provide a snug grip. The phone will feature a five.7-inch (1440 X 2880 pixels) QHD +LCD panel with a 2:1 aspect ratio, ~564 PPI, and narrow bezels. The curved edges, heat pipes to reduce heating and waterproof capabilities were another highlights of the phone. According to reports, the LG G6 will be powered by Qualcomm snapdragon 821 processor rather than flower 835. For photography, 16MP dual rear camera setup and at the front a 12MP camera is equipped. The LG conference in Barcelona, Spain can begin at 12:00 PM CET (4:30 PM IST). As LG has not revealed several details concerning the phone however, the remaining details will unfold at the event. 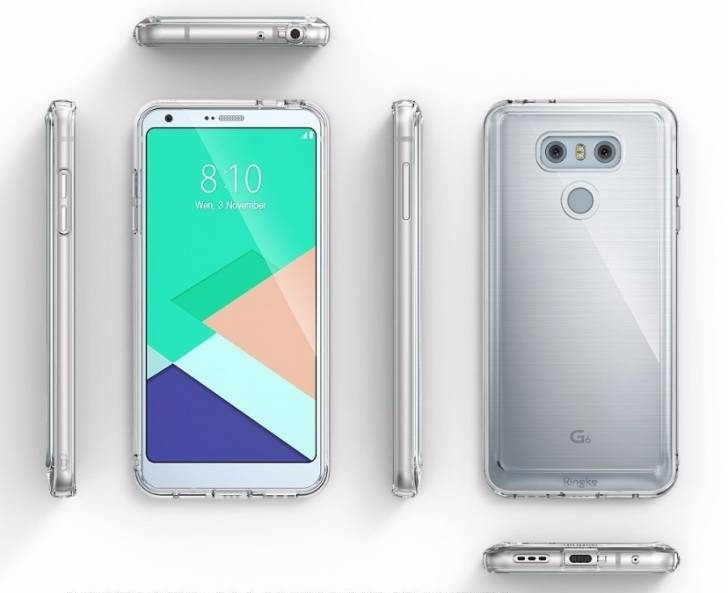 Speculations suggest that the LG G6 smartphone can go on sale in Korea on March 9. Whereas, in the US on Apr 7. Let’s see whether the coming LG G6 smartphone manages to modification the company’s sales figures to a major extent or are going to be suppressed by its competitors.